By the time you complete this book, your financial life will have taken new shape! You will have worked on 10 different areas of your financial life, in the same way a financial planner works with you. 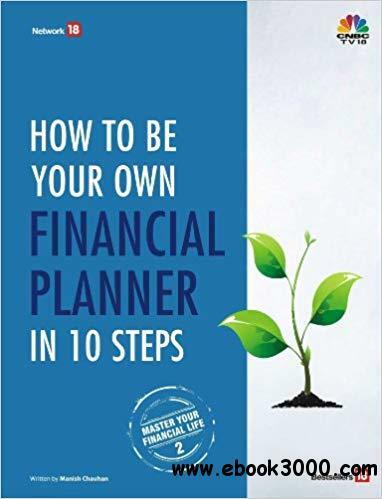 The book has the ability to guide you on how to plan the 10 most important areas of your financial life. There are two types of investors in India: those who plan their financial life and those who plan nothing and just let their financial live move with the flow. The second group is extremely large, and this book is targeted at this group. Manish Chauhan s first book 16 Personal Finance Principles Every Investor Should Know was a great hit and well received by readers. The previous book taught investors the basics of personal finance. This book is a natural progression of that concept where you focus on actions and completing things in your financial life. The book is free from technical jargon yet has strong content, which is currently missing in the personal finance space. Grab your copy right now and give a new power to your financial life.